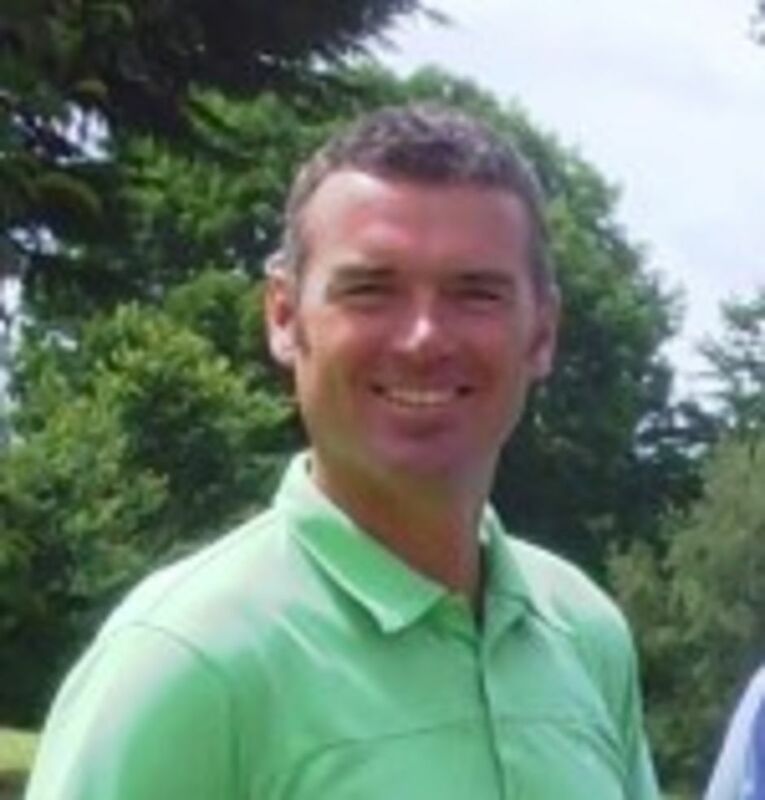 Barry has been a PGA professional since 1991, representing Tiverton and Teign Valley before joining Downes Crediton in 2005 as Head Professional. 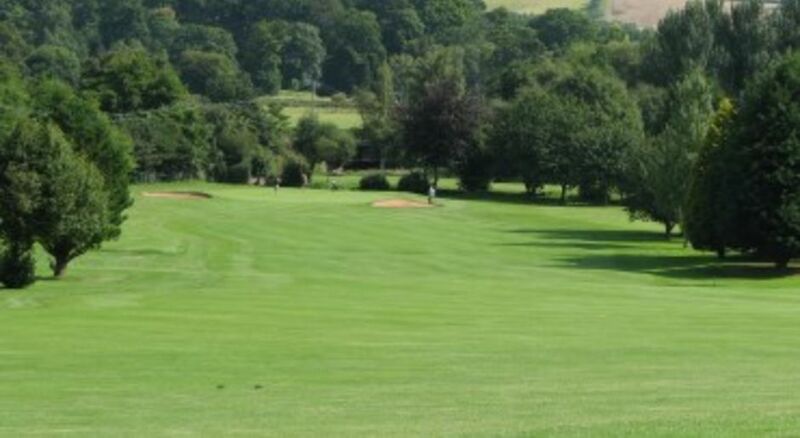 He has excelled in playing golf, winning the West Region Order of Merit on two occasions, as well as many other successes around Devon and the South West. 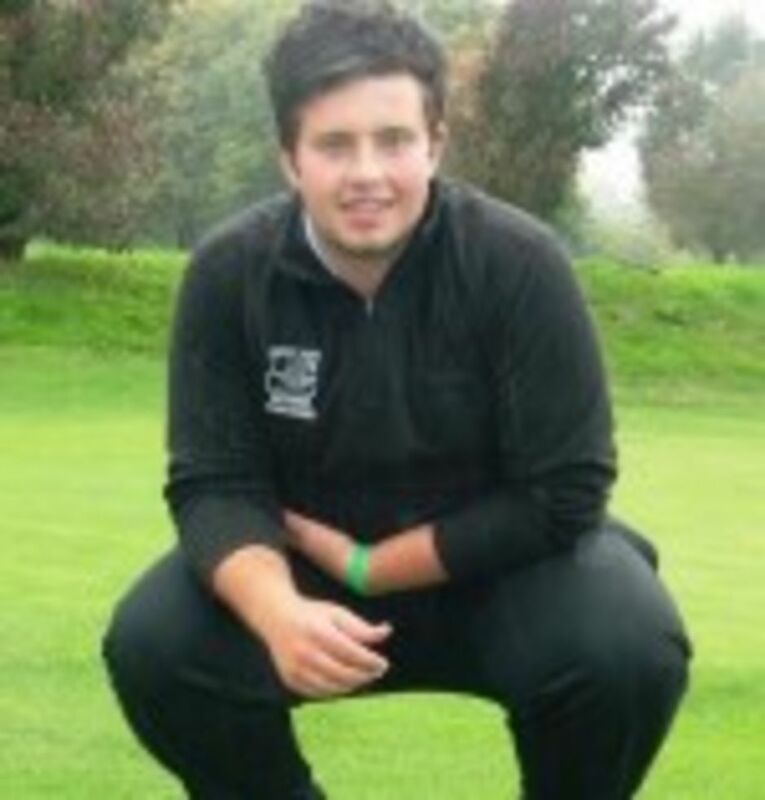 He has played in several European Tour events, most notably making the cut at both the PGA Championship at Wentworth and The Wales Open at Celtic Manor in 2002 and 2003. He runs a well stocked shop with many of the major brands and offers a wide range of tuition options for golfers of all levels. Barry and Devon aim to make your Downes Crediton experience a fun and enjoyable one. Pop in and see them!